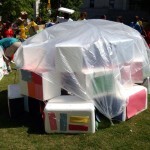 CONNECT, ATTACH, LINK, LIFT, PLACE, STACK, SPACE, SUPPORT, EMBELLISH… THEN UNVEIL! 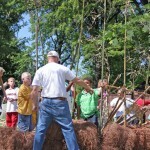 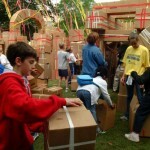 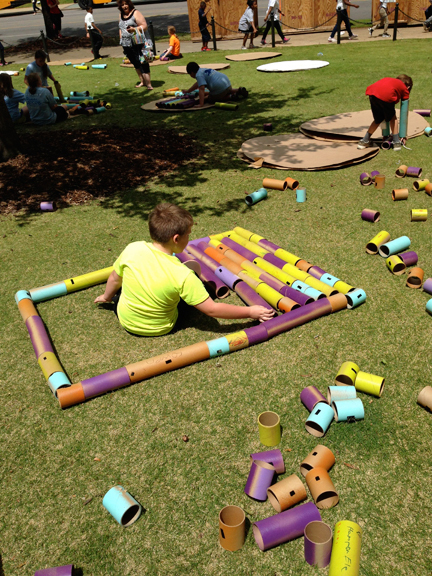 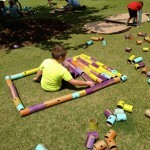 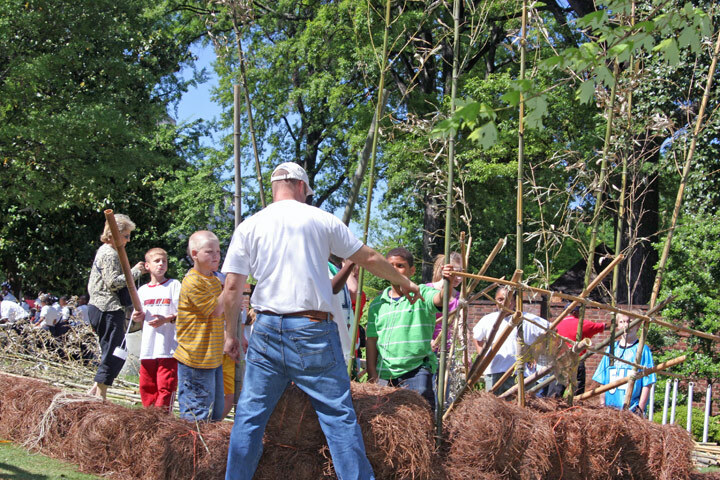 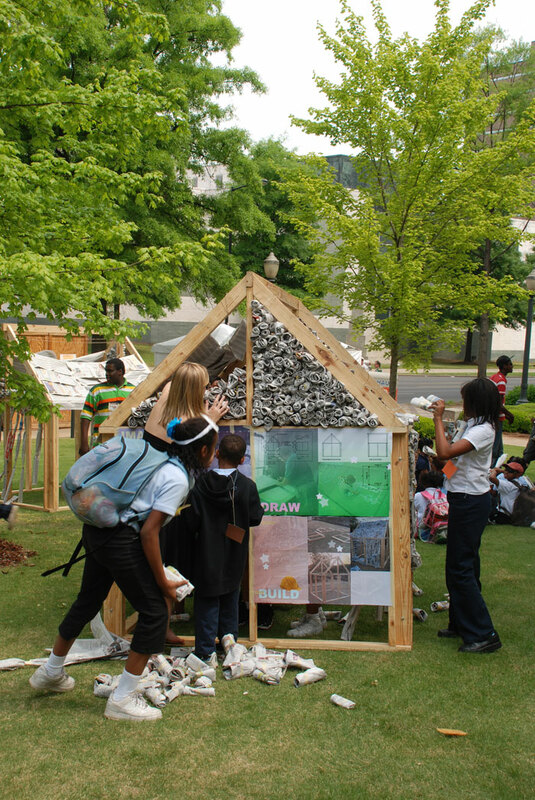 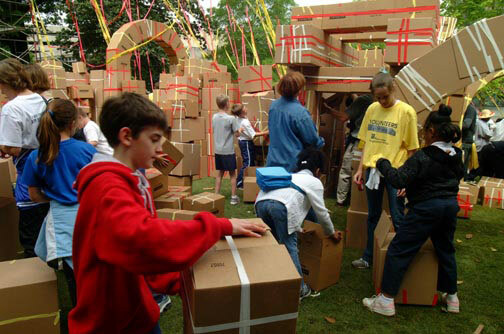 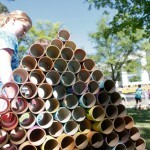 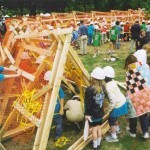 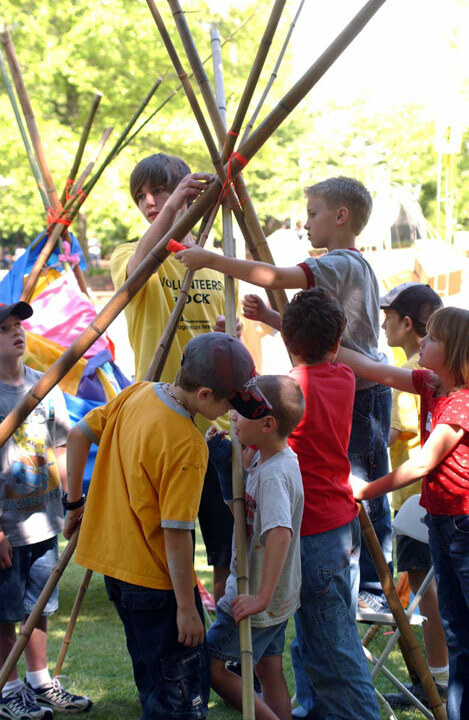 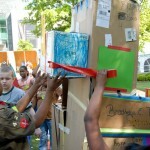 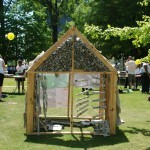 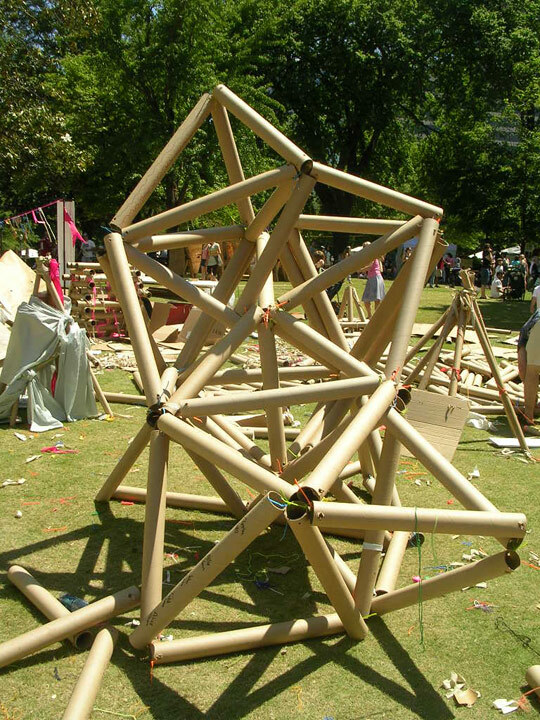 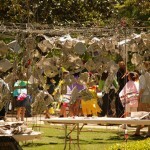 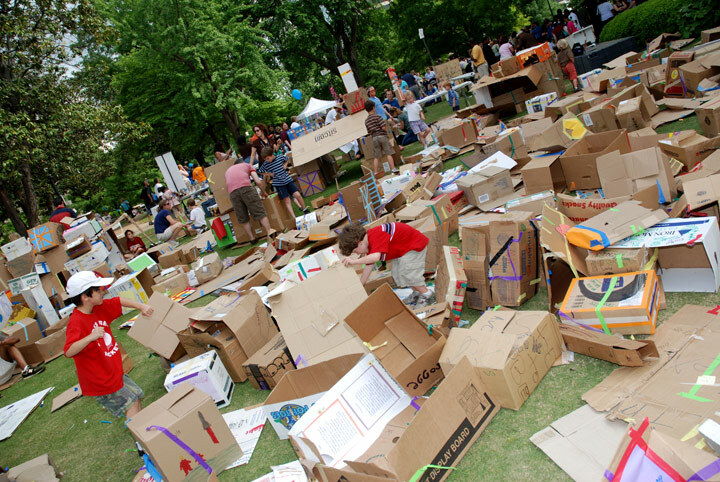 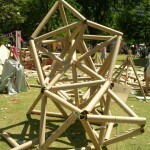 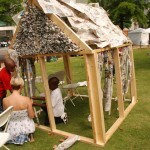 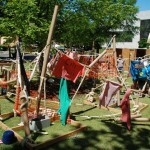 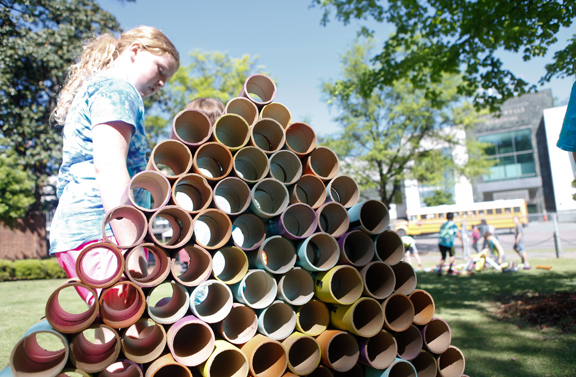 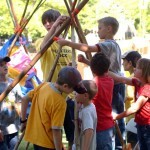 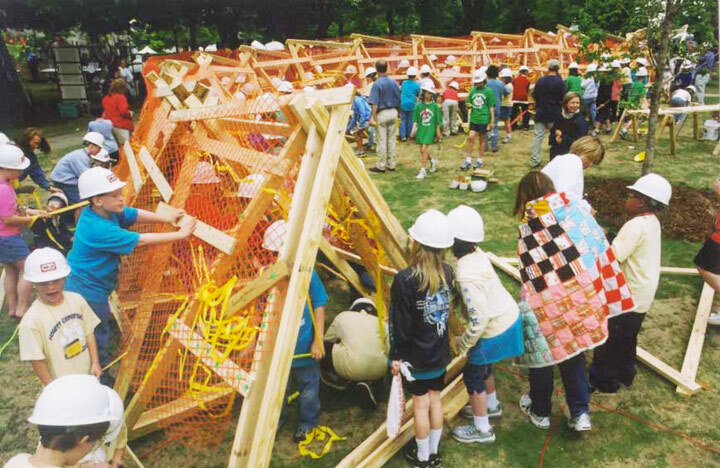 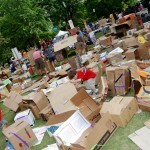 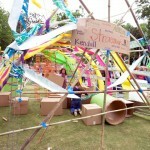 Kids will be challenged in many areas including creative thinking, problem solving and construction. 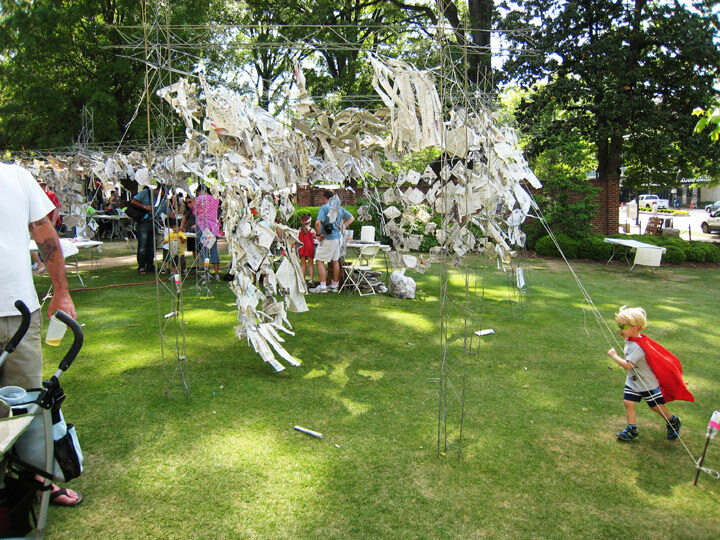 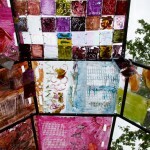 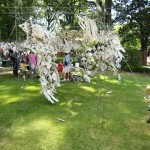 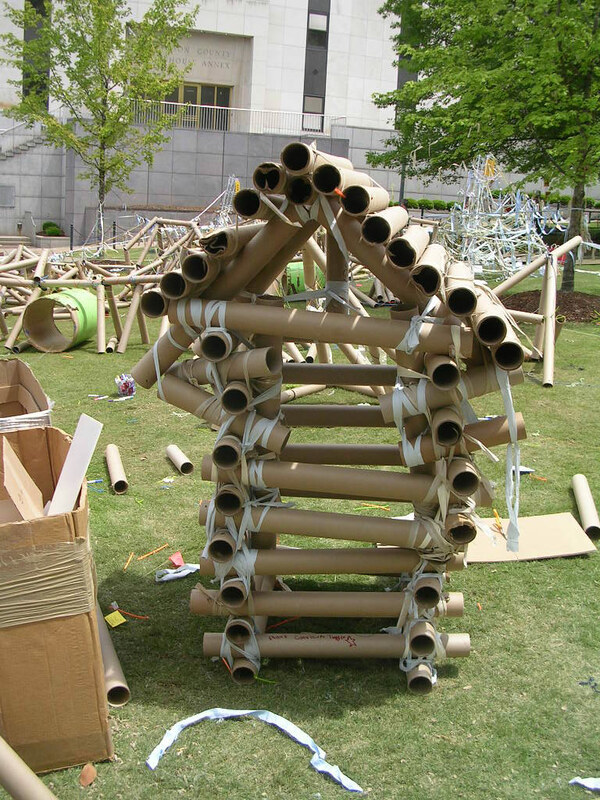 In an explosion of exploration, imagination, installation, & unusual architecture can be found in this workshop. 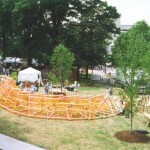 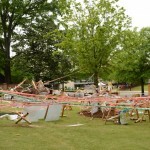 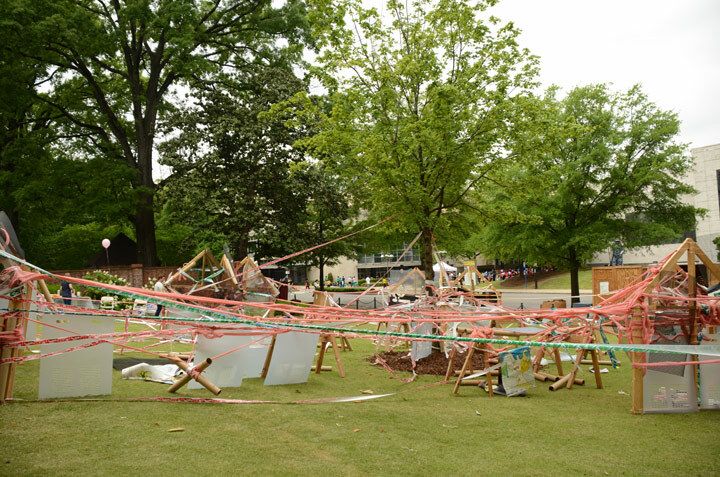 Participants will add to imaginary or combined environments such as a classroom to surreal landscapes. 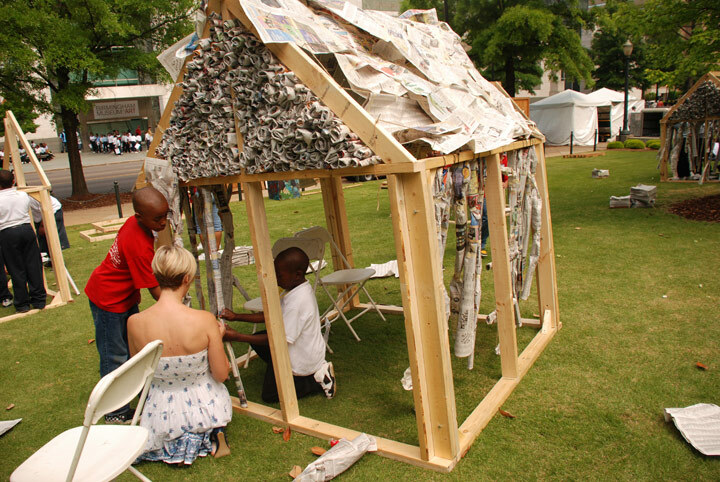 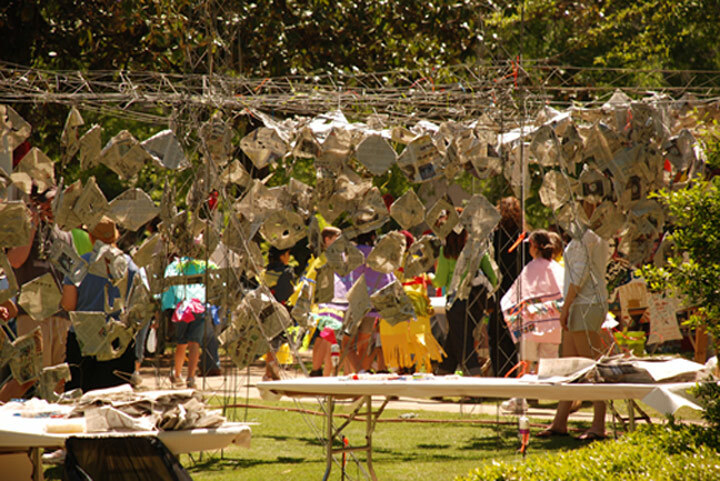 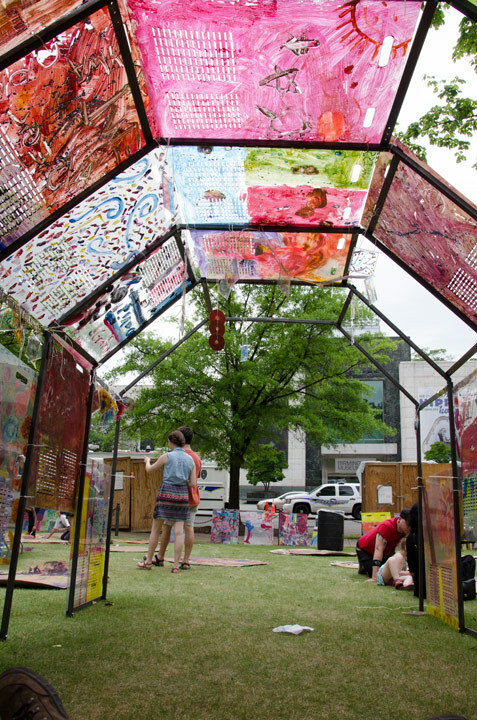 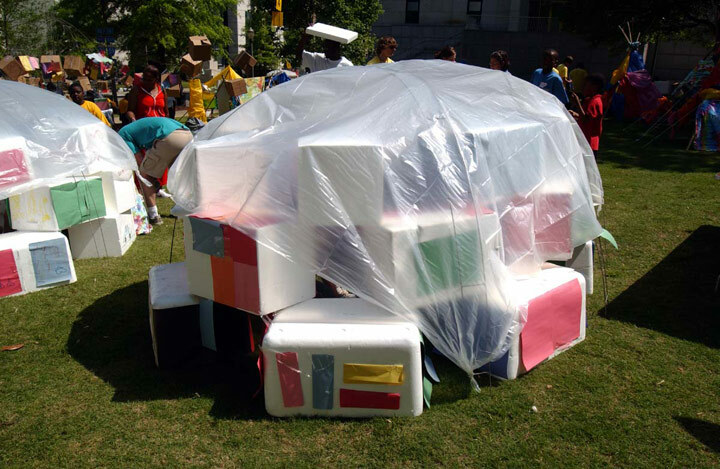 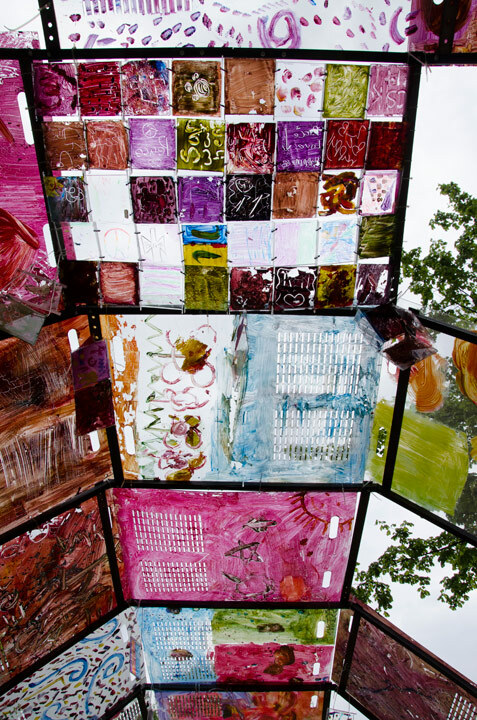 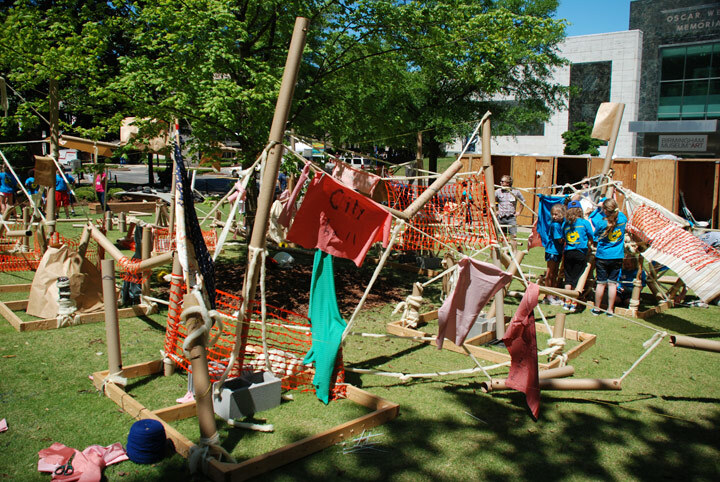 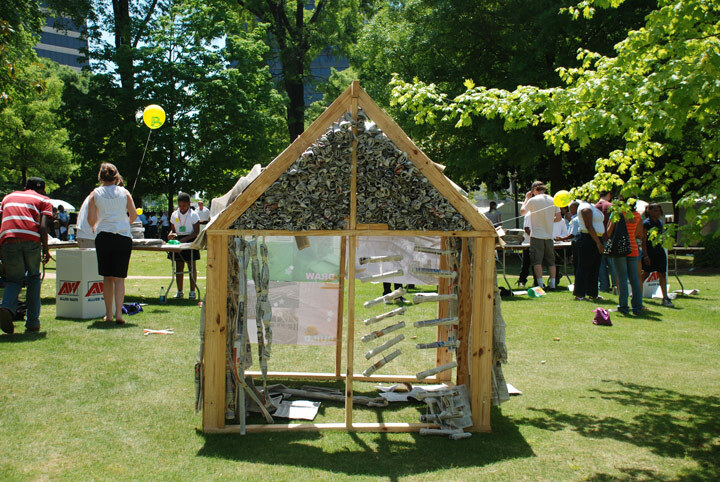 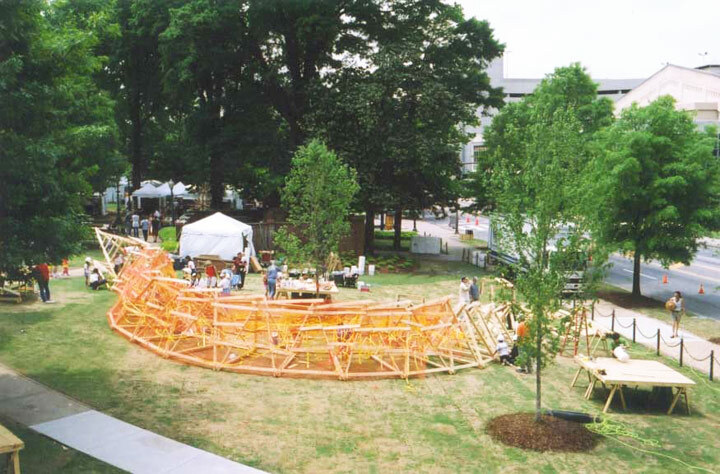 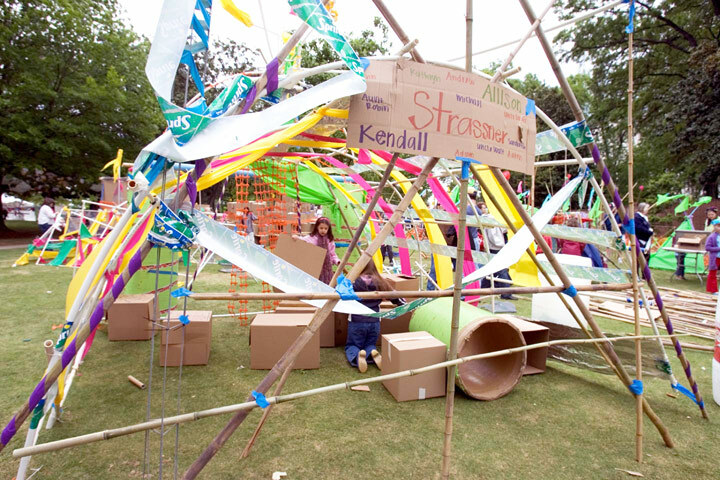 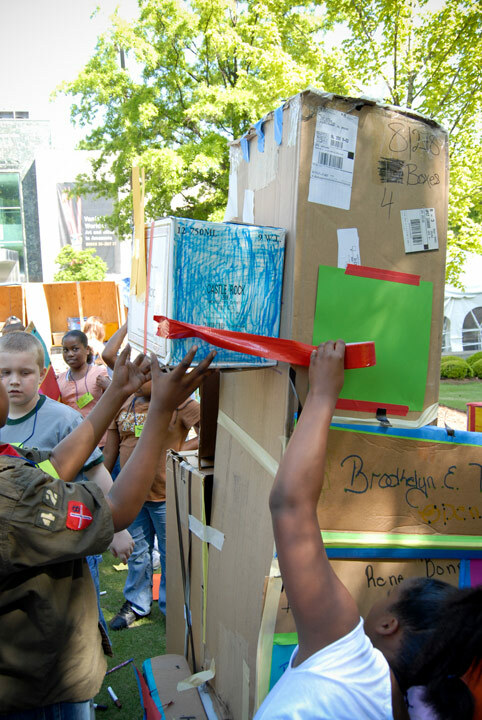 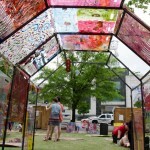 Participants will add, paint, assemble, sculpt, build, and explore in this unusual space inspired by combining the works of Dr.Seuss and Jessica Stockholder. 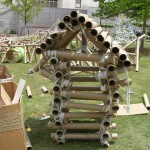 Come design from surreal to real or real to surreal!